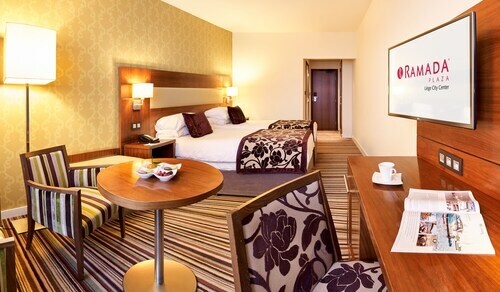 Situated in Liege, this hotel is steps from Park of the Boverie and Liege Convention Center. Liege Aquarium-Museum and Theatre de Liege are also within 1 mi (2 km). Liege-Guillemins Station is 17 minutes by foot and Liege-Jonfosse Station is 25 minutes. 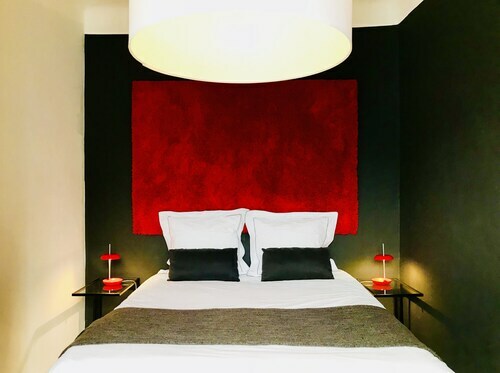 This family-friendly Liege hotel is located near the airport, within a 5-minute walk of Place Saint-Lambert and Féronstrée. Royal Opera of Wallonia and Museum of Walloon Life are also within 10 minutes. Liege-Palace Station is only a 4-minute walk and Liege-Jonfosse Station is 12 minutes. 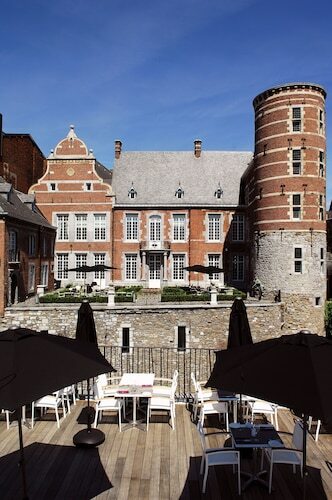 Located in the heart of Liege, this hotel is within a 5-minute walk of Royal Opera of Wallonia, Féronstrée, and Place Saint-Lambert. University of Liege and Prince-Bishops' Palace are also within 5 minutes. Liege-Palace Station is 7 minutes by foot and Liege-Jonfosse Station is 12 minutes. Situated in Liege, this hotel is within a 10-minute walk of Féronstrée, Grand Curtius Museum, and Collegiate Church of St. Bartholomew. La Batte and Museum of Walloon Art are also within 15 minutes. Liege-Palace Station is 20 minutes by foot and Liege Bressoux Station is 29 minutes. 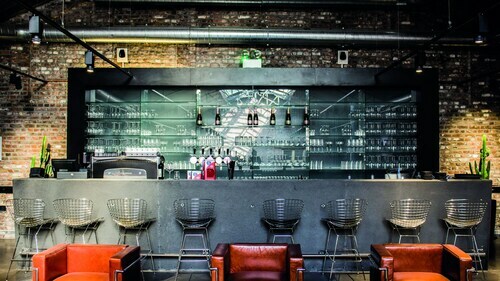 Located in the heart of Liege, this hotel is within a 5-minute walk of Féronstrée, Liege Town Hall, and Place Saint-Lambert. Royal Opera of Wallonia and University of Liege are also within 5 minutes. Liege-Palace Station is 7 minutes by foot and Liege-Jonfosse Station is 14 minutes. Located in the heart of Liege, this apartment building is within a 10-minute walk of La Batte, Liege Town Hall, and Montagne de Beuren. Place Saint-Lambert and Royal Opera of Wallonia are also within 15 minutes. Liege-Palace Station is 10 minutes by foot and Liege-Jonfosse Station is 20 minutes. 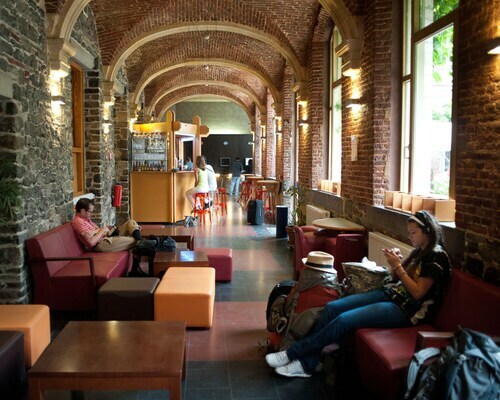 Located in the heart of Liege, this eco-friendly hostel is within a 10-minute walk of Gretry Museum and Liege Aquarium-Museum. Liege Town Hall and University of Liege are also within 15 minutes. Liege-Palace Station is 15 minutes by foot and Liege-Jonfosse Station is 25 minutes. 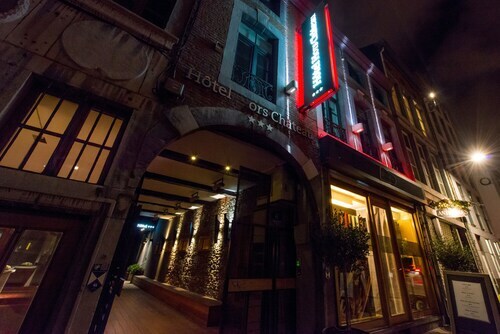 Located in the heart of Liege, this hotel is within a 10-minute walk of Montagne de Beuren and Place Saint-Lambert. University of Liege and Theatre de Liege are also within 15 minutes. Liege-Palace Station is 8 minutes by foot and Liege-Jonfosse Station is 21 minutes.